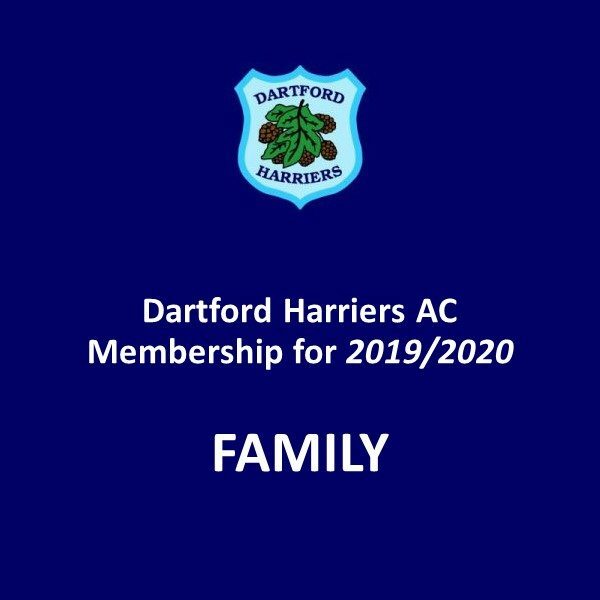 Family club membership for 2019/2020. 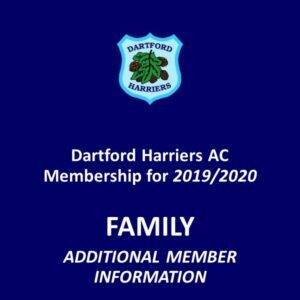 You will then need to add the ‘Club Membership (Family – Member information)’ item to your basket for each family member to be included in this membership. Please note you do not need to do this for yourself. Please complete the following fields with your information (as the primary adult associated with this family membership). This will be used for your registration. Medical conditions * You must provide complete information about any relevant medical conditions. If you do not have anything to add, please enter n/a. I understand while all reasonable precautions will be taken to ensure our safety, the club cannot be held liable for any accident, injury or loss of property during organised events. I agree that the club can take and use our photograph for publicity purpose, including on the club website, newsletter and local media outlets. I agree to the child(ren) in my care taking part in the activities of the club. 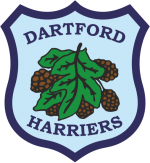 I consent to Dartford Harriers AC photographing or videoing my child(ren). There are no other fields on this form. Please return to the top of the page and add this membership to your basket.